Attention Grade 11 students! 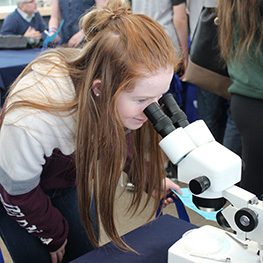 Are you interested in attending Lakehead-Georgian after highschool? Come visit us during Grade 11 Preview Day at our Orillia campus. 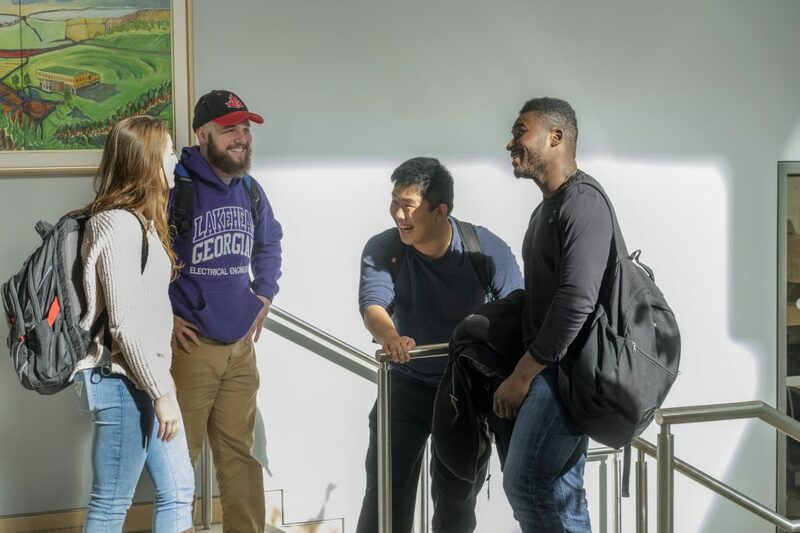 You’ll have the opportunity to connect with faculty and staff, take a tour of the campus, and see what life looks like at Lakehead-Georgian. There will also be an informative session about how to prepare for your postsecondary journey. Be sure to stop by your guidance counsellor’s office to make arrangements to attend.